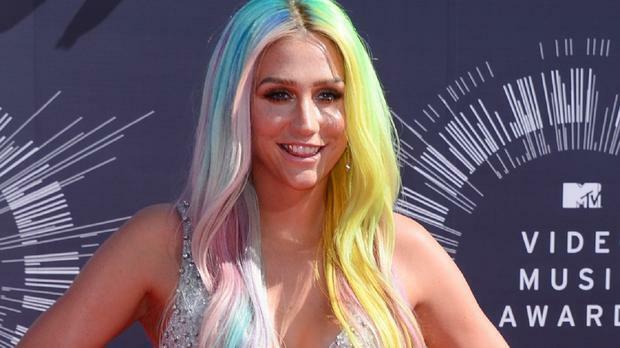 Kesha and her mentor Dr Luke have both filed lawsuits over the pop singer's claims she was subjected to nearly a decade of sexual and emotional abuse. The Tik Tok singer's lawsuit, filed in Los Angeles, accuses the hit-making producer of subjecting her to abuse which led her to develop a severe eating disorder that required her to enter rehab earlier this year. Dr Luke, whose real name is Lukasz Sebastian Gottwald, filed a lawsuit against Kesha in New York calling the claims defamatory and saying his protege is making them in an attempt to get a better recording deal. Kesha's lawsuit alleges that the singer didn't report the abuse to anyone out of fear of retaliation and seeks to invalidate recording agreements she signed with Dr Luke and his recording company when she turned 18. Dr Luke's lawyer Christine Lepera meanwhile said in a statement: "As set forth in the complaint that we have filed on behalf of Dr Luke, Kesha and her mother are engaged in a campaign of publishing outrageous and untrue statements about Dr Luke to third parties, including scurrilous and false statements of purported physical and mental abuse of Kesha." Dr Luke has been one of the music industry's most consistent pop hit-makers in the past decade, working with stars including Katy Perry, Rihanna, Britney Spears, Pitbull, Flo Rida and Miley Cyrus.